Clients are always asking about Lash Extensions and are enamored by the look of them with no mascara! That’s right, no mascara needed when you have lash extensions. You get the look every day without needing anything in addition. 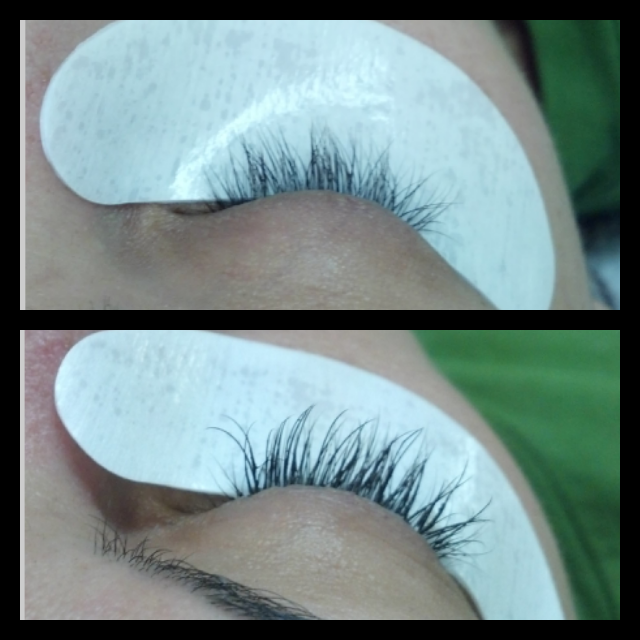 We offer Lash extensions at our Salon, Salon Alexander. 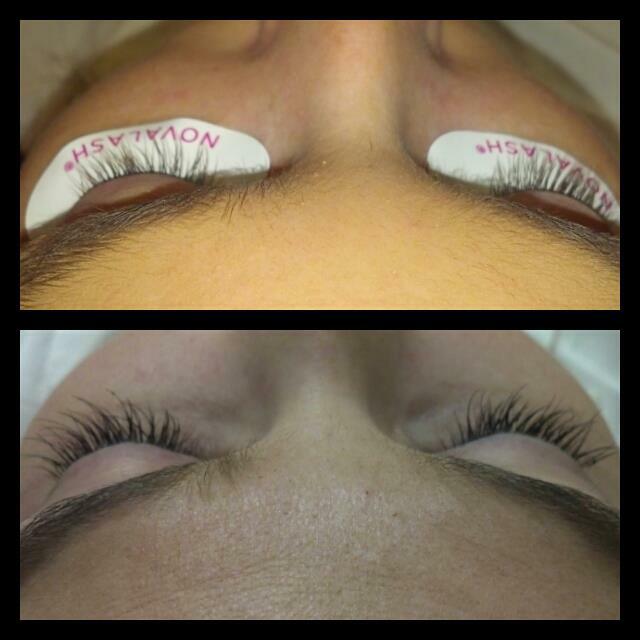 Lash extensions are a more permanent option that lasts up to 4 weeks. If you would like to maintain the extensions then you would fill every 2-4 weeks depending on how glamorous of a lash you have. The thicker fuller lashes require more touch up to maintain. The lash is attached to your natural lash with platinum bond glue and shed when your lashes shed! The life of each lash are always in different stages so lashes will shed at various times. Lashes are synthetic fiber and are hypoallergenic. We do offer two types of glues so if you do have very sensitive eyes or prone to allergies then we do still have an option for you! For the month of March we have a special for a full set at $125. A $50 savings. Otherwise a full set is $175 and fills range from $55-$75 based on a 2,3,or 4 week fill appt. Fall in love with the latest salon addiction! Amazing option in the summer time to ditch the mascara but always have the look that your wearing it!